Carpentry, joinery and bespoke cabinet making for bedrooms, home offices and more. Personally designed and handcrafted to your exact specification, professionally fitted by a craftsman with over thirty years’ experience. Hook Carpentry is run by Kevin Curtis, a fully qualified City & Guilds carpenter and joiner with over thirty years' experience. Kevin offers a bespoke carpentry service throughout Hampshire and Surrey. Hook Carpentry, known formerly as All Types of Carpentry, can cater for all of your carpentry and joinery requirements, large or small. 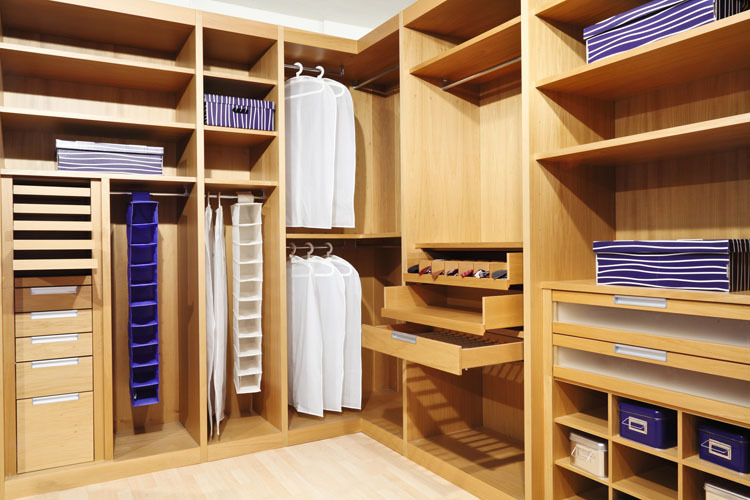 Hook Carpentry specialises in designing and hand crafting to your exact specification fitted furniture such as built in wardrobes, bespoke kitchen and bathroom cabinets, fitted home offices, television and media units and other storage solutions. Kevin will work with you to create a completely unique solution tailored perfectly to your personal needs. Based in Hook, Hampshire, a complete supply and installation service is provided across the Hampshire and Surrey border, including Basingstoke, Farnham, Fleet, Farnborough, Camberley, Alton and Tadley. 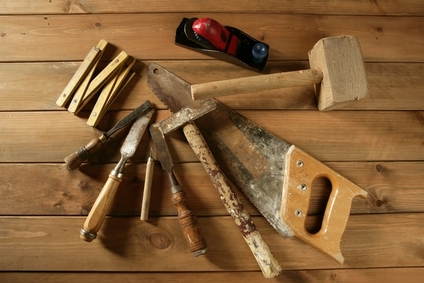 Hook Carpentry is fully insured and provides FREE, no obligation estimates. Kevin's reputation speaks for itself, with numerous happy client feedbacks on Checkatrade. Kevin is a fully qualified City & Guilds Carpenter who is truly passionate about his craft. With years' of experience behind him, Kevin works to a high standard and pays great attention to detail. 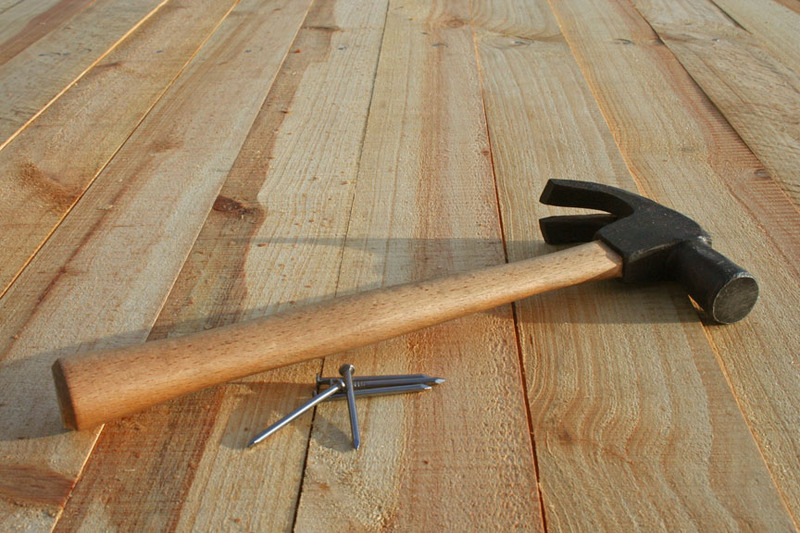 For your peace of mind, Hook Carpentry holds public liability insurance up to £2,000,000. FREE written estimates are also provided. Hook Carpentry is based in Hook, Hampshire. We offer a bespoke carpentry and joinery service in Hampshire and Surrey. We typically work within a 15 mile radius of Hook, although we will consider projects further afield. The areas we work in include Basingstoke, Farnham, Fleet, Farnborough, Camberley, Alton and Tadley.